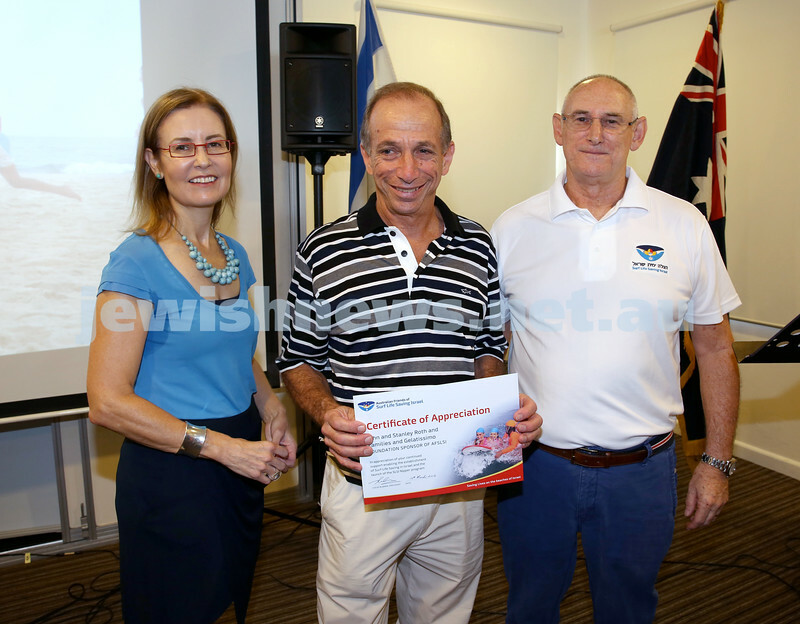 Launch of Australian Friends Of Surf Life Saving Israel at Bondi Surf Bathers Life Saving Club. Gabrielle Upton, Stanley Roth, Steve Rubner. 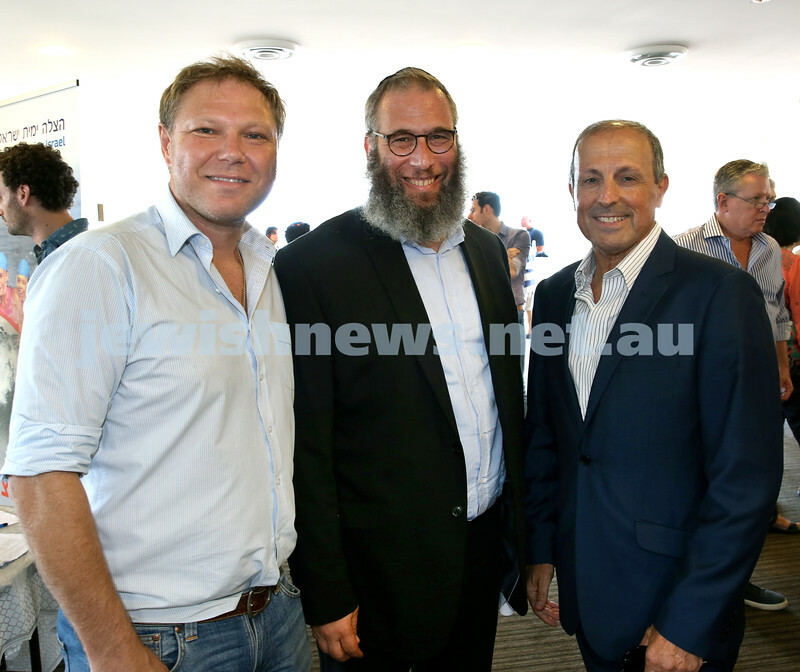 Launch of Australian Friends Of Surf Life Saving Israel at Bondi Surf Bathers Life Saving Club. Pic Noel Kessel. 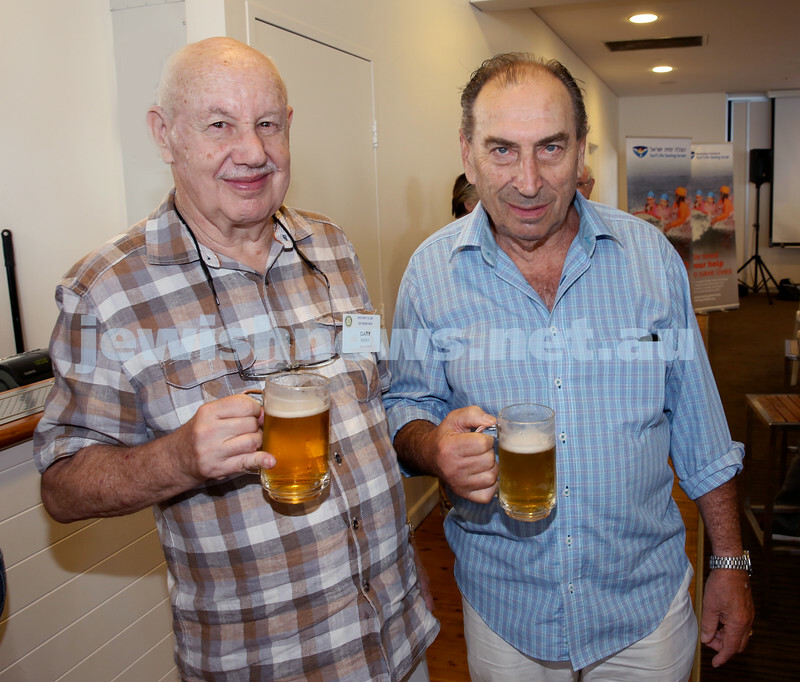 Launch of Australian Friends Of Surf Life Saving Israel at Bondi Surf Bathers Life Saving Club. Gabrielle Upton launching the event. Pic Noel Kessel. Launch of Australian Friends Of Surf Life Saving Israel at Bondi Surf Bathers Life Saving Club. 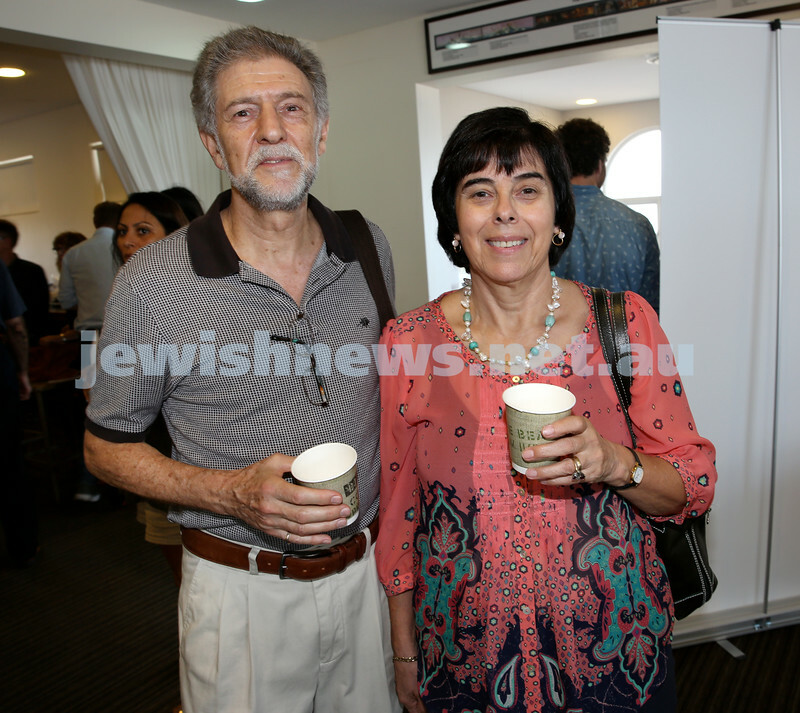 (from left) Royi Levi, Gabrielle Upton, Steve Rubner. Pic Noel Kessel. 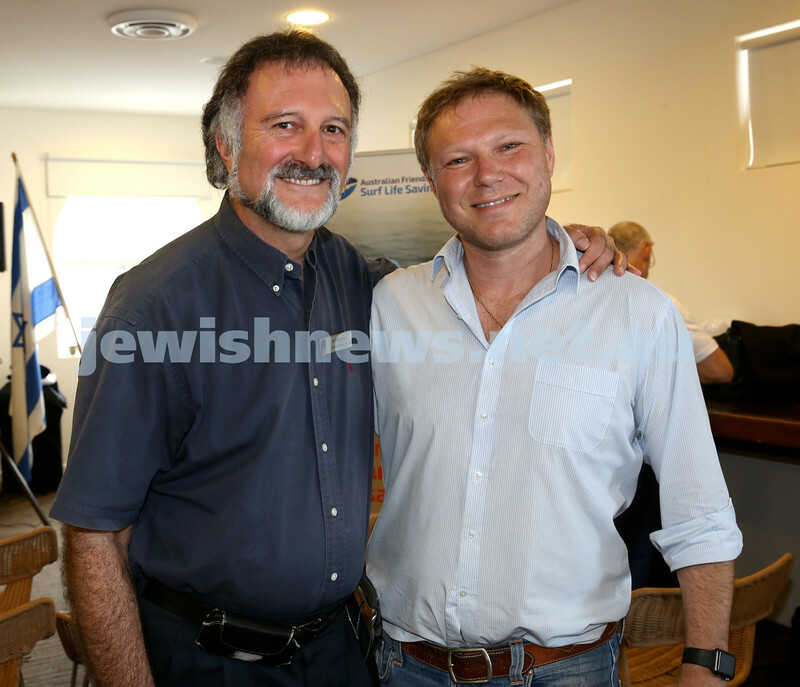 Launch of Australian Friends Of Surf Life Saving Israel at Bondi Surf Bathers Life Saving Club. Tony Kay (L) & Leon Goltsman. Pic Noel Kessel. 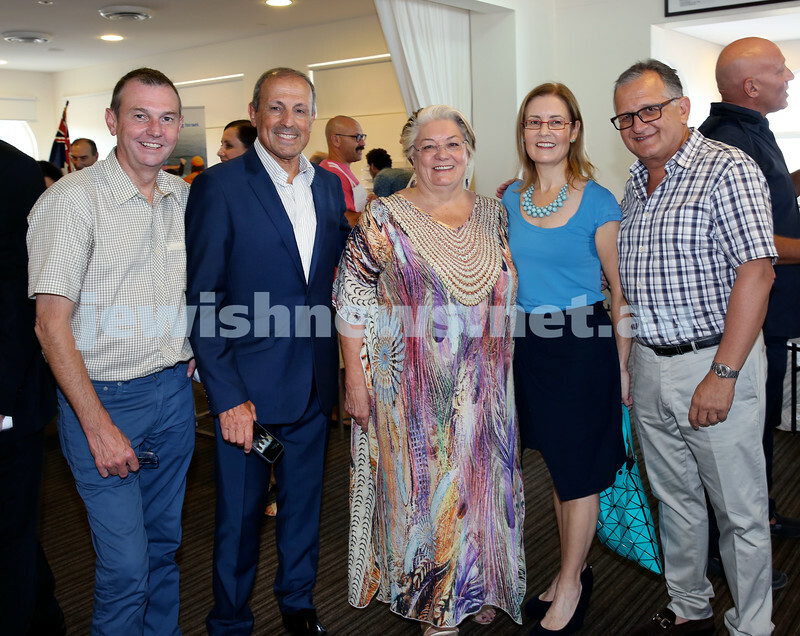 Launch of Australian Friends Of Surf Life Saving Israel at Bondi Surf Bathers Life Saving Club. 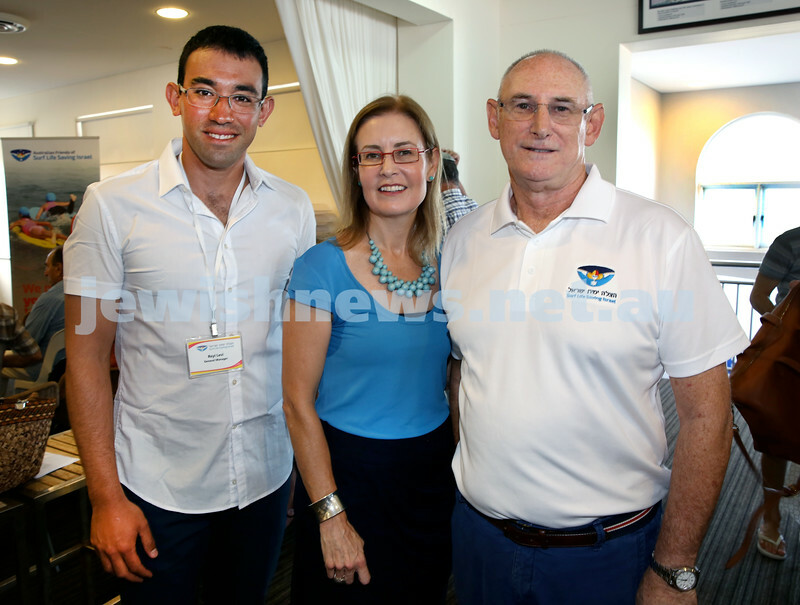 (from left) Shlomit Feur, Barak Davidovits, Shani Asadon. Pic Noel Kessel. 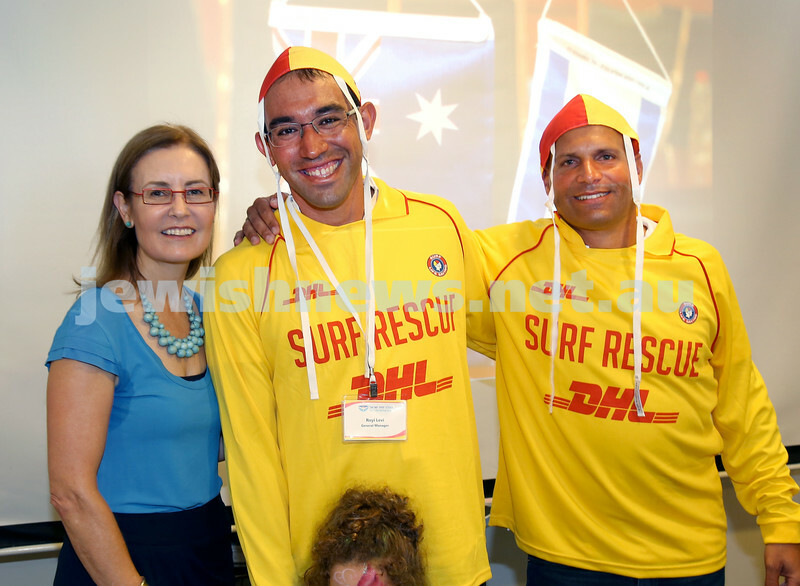 Launch of Australian Friends Of Surf Life Saving Israel at Bondi Surf Bathers Life Saving Club. Gary Marx (L) & John Roozendaal. Pic Noel Kessel. 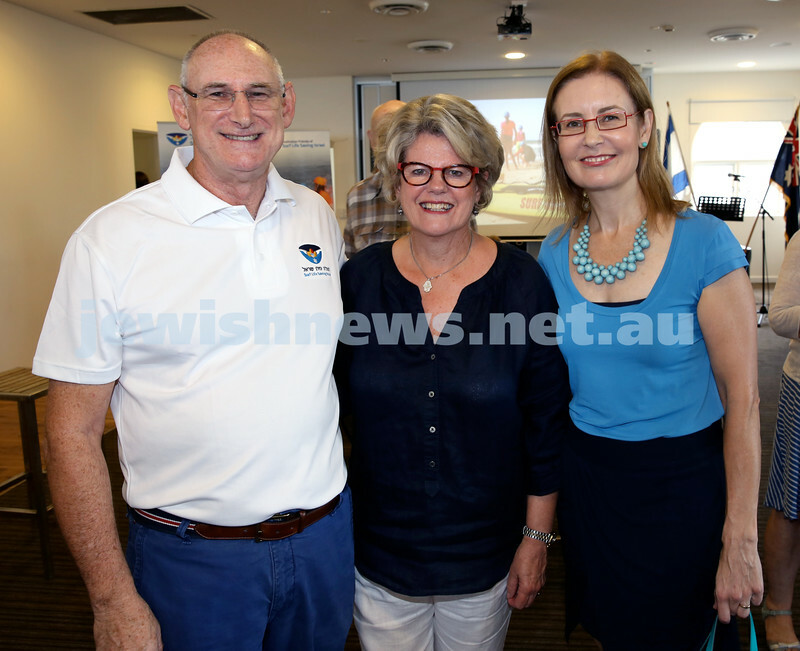 Launch of Australian Friends Of Surf Life Saving Israel at Bondi Surf Bathers Life Saving Club. Paul Stephenson (L) and John Grill. Pic Noel Kessel. 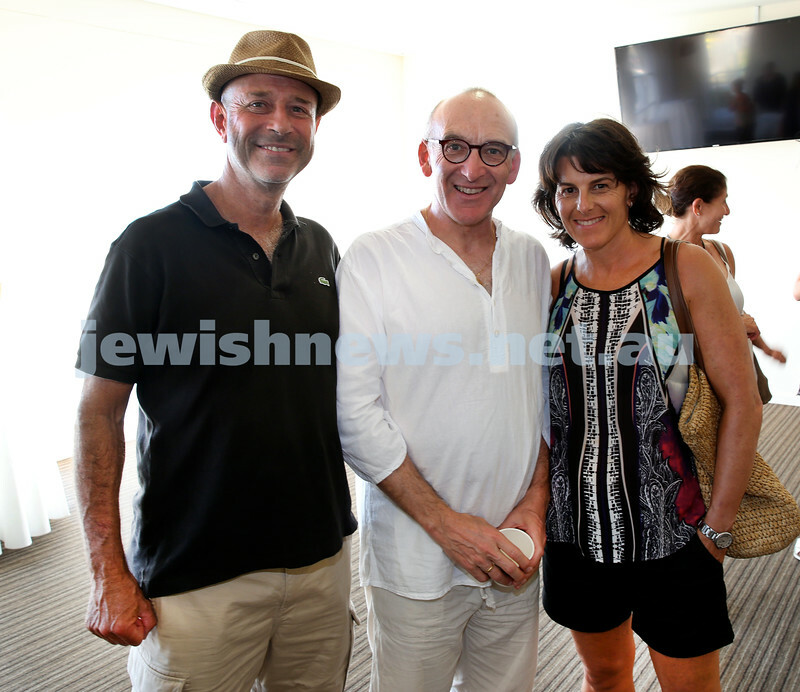 Launch of Australian Friends Of Surf Life Saving Israel at Bondi Surf Bathers Life Saving Club. (from left) Steve Rubner with wife Ann & Gabrielle Upton. Pic Noel Kessel. Launch of Australian Friends Of Surf Life Saving Israel at Bondi Surf Bathers Life Saving Club. (from left) Bruce Notley Smith, Vic Alhadeff, Sally Betts, Gabrielle Upton, Richard Balkin. Pic Noel Kessel. 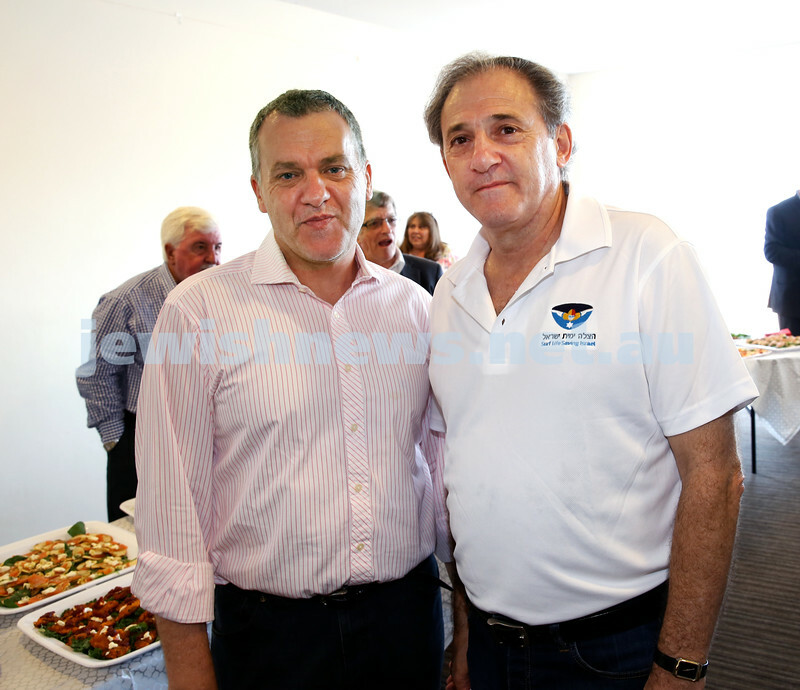 Launch of Australian Friends Of Surf Life Saving Israel at Bondi Surf Bathers Life Saving Club. (from left) Vic Alhadeff, Gabrielle Upton, Richard Balkin. Pic Noel Kessel. 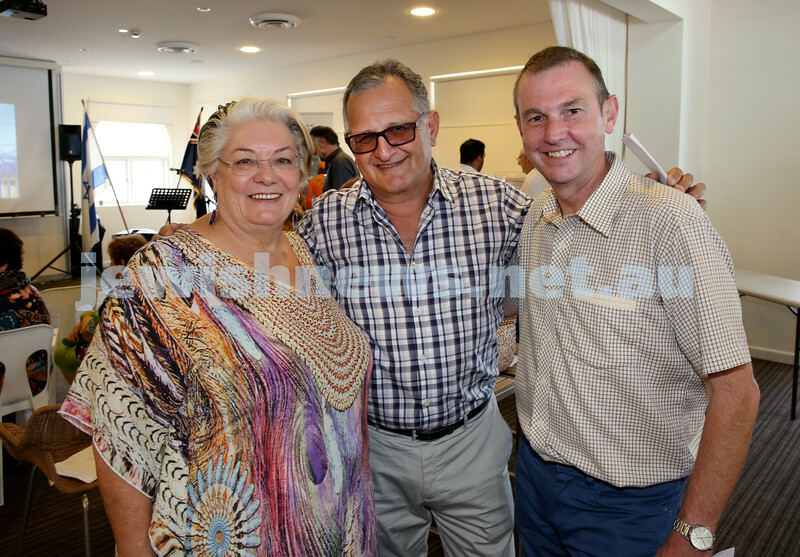 Launch of Australian Friends Of Surf Life Saving Israel at Bondi Surf Bathers Life Saving Club. (from left) Leon Goltsman, Rabbi Mendel Kastel, Vic Alhadeff. Pic Noel Kessel. 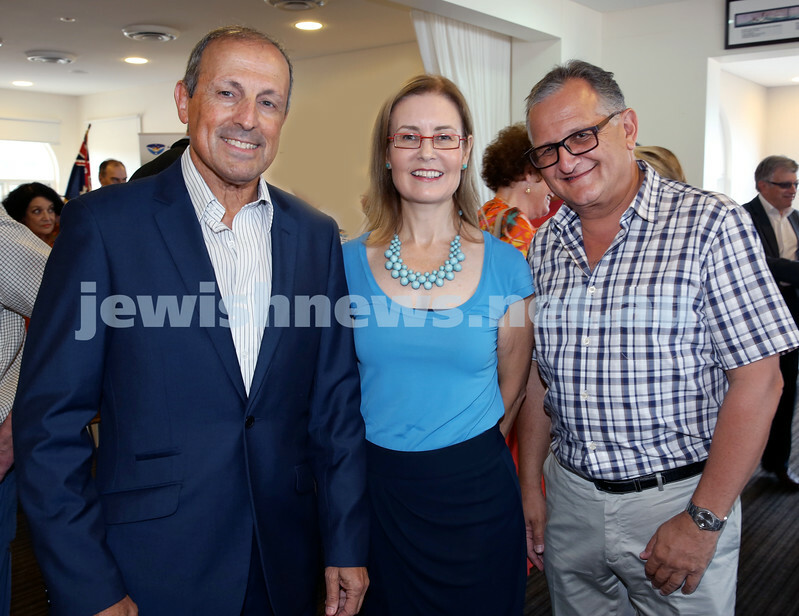 Launch of Australian Friends Of Surf Life Saving Israel at Bondi Surf Bathers Life Saving Club. (from left) Sally Betts, Richard Balkin, Bruce Notley-Smith. Pic Noel Kessel. Launch of Australian Friends Of Surf Life Saving Israel at Bondi Surf Bathers Life Saving Club. 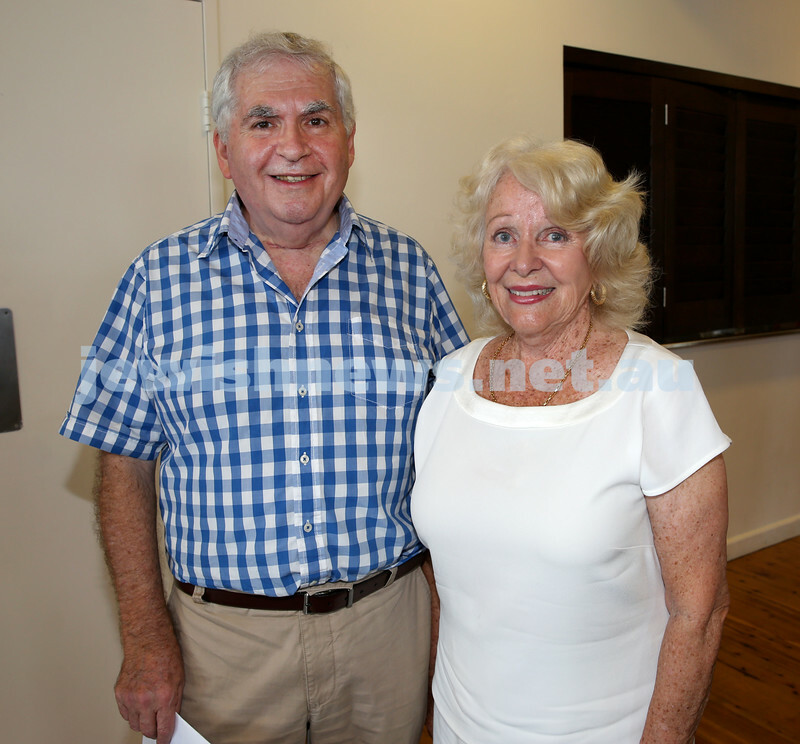 Barry & Estelle Lewis. Pic Noel Kessel. 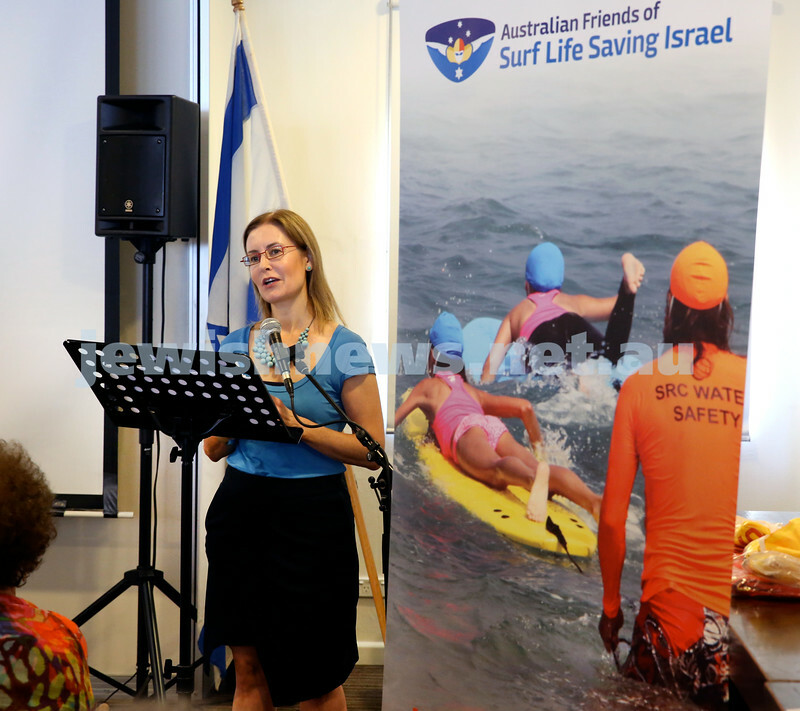 Launch of Australian Friends Of Surf Life Saving Israel at Bondi Surf Bathers Life Saving Club. John Lowbeer and Valerie Hosek. Pic Noel Kessel.